Thailand is the most beautiful and passionate place one can explore. 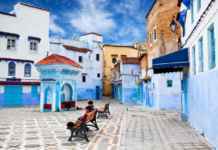 This off-beat path of adventure has picturesque coasts, crystal blue water, and many luxuries. It also has in budget places to spend quality time making the place the best among all other choices. Why and where you need to travel once you visit Thailand is here. 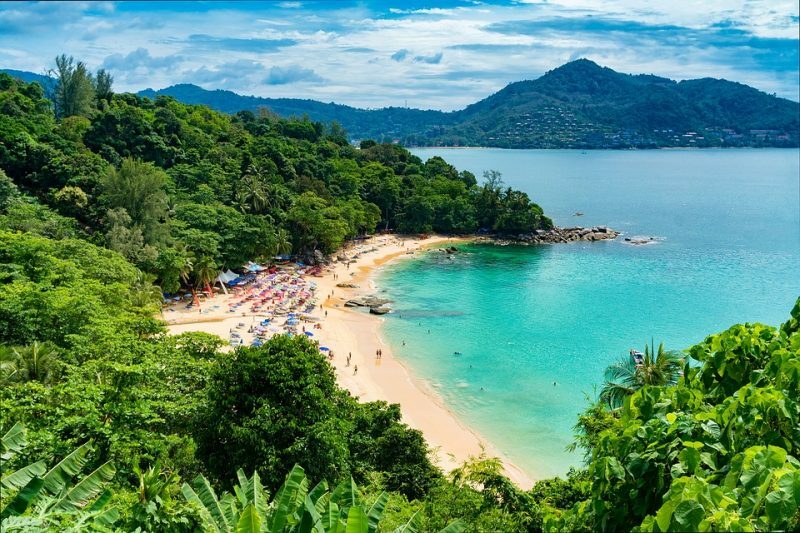 The most romantic destination of Thailand is Phuket which is favorite among those who plan their honeymoon. You can book a suite here at Andara Resort and Villas, The Baray Villa, Banthai Beach Resort, and Spa etc. The place is blessed with crystal blue water, fringed coastline and is a perfect romantic gateway. 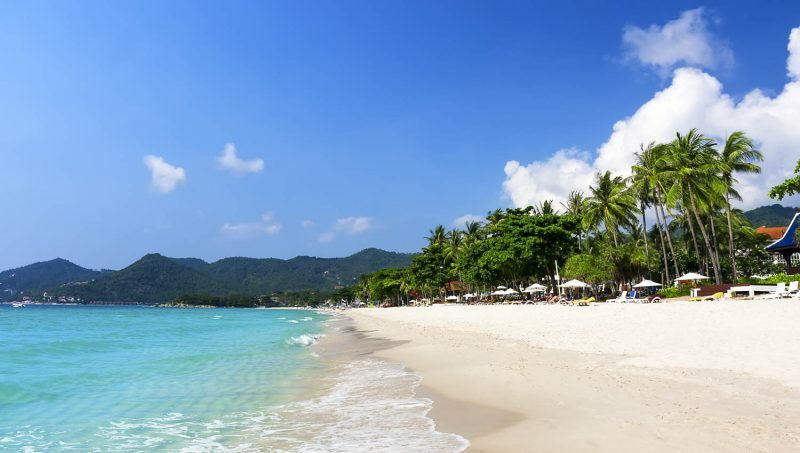 From being a party place to having tranquil beaches, Ko Samui has it all. 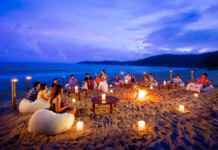 It is known for its full moon parties and has some of the amazing beach parties that last the whole night. 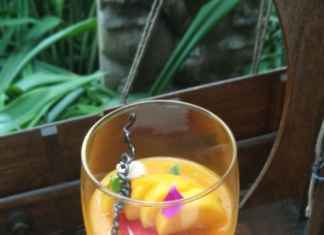 This exotic gateway has all that a picturesque place with romantic ambience in air needs. The fame of ancient Thailand can be seen in Ayuthaya where you can get a glimpse of the ruins of the former capital. 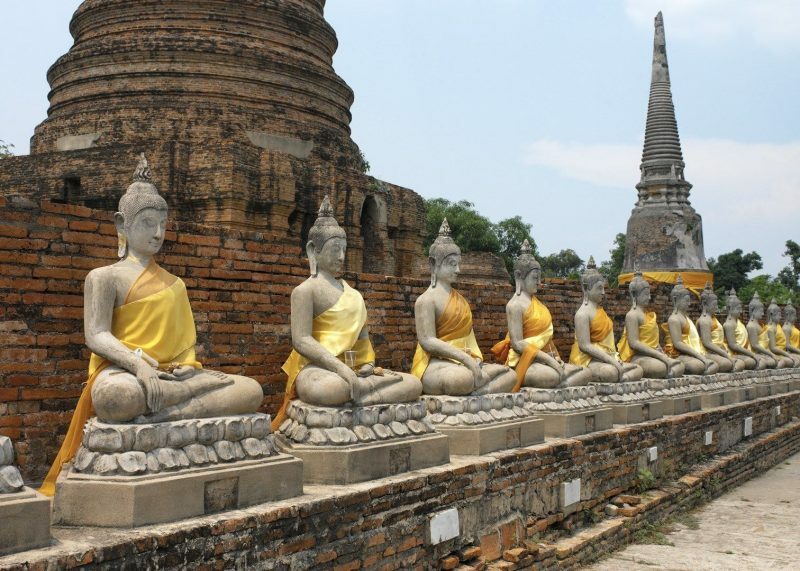 Ayuthaya is located near Thailand and can be reached easily by a short bus trip. After the Sukhothai period, Ayuthaya was the most important in Thailand. The capital city of Bangkok is impressive in every possible way. It is best for newly married couples and also a wonderful heaven for those who are a shopaholic. With affordable prices for things available and having a splendid atmosphere, it is the 4th most visited city in the world. 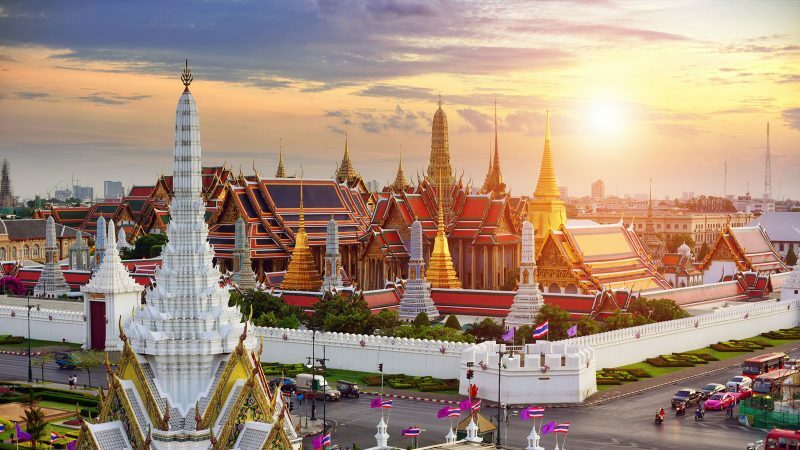 The Grand Palace is also a famous place and a beautifully constructed palace of Thailand and its historical significance and craftsmanship pull visitors towards this alluring Palace. It is a region with high mountain ranges, is trekking favorite with tribal villages along and the most important thing is that this hilly region isn’t as popular as other places. 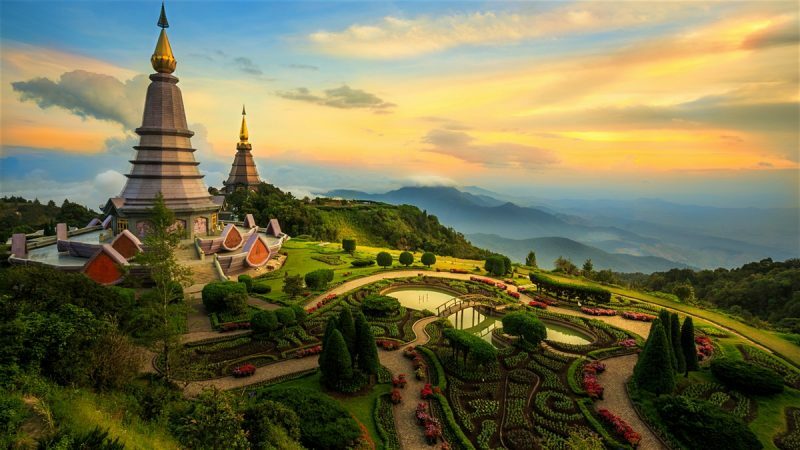 The beautiful greenery of Chiang Mai is magnificent and is perfect to witness the beautiful hill views. The place has 130 tranquil islands that are enough to say it‘s a paradise on earth. At least once in a lifetime you can make your way to this paradise and enjoy its beauty and it will surely not dishearten you. 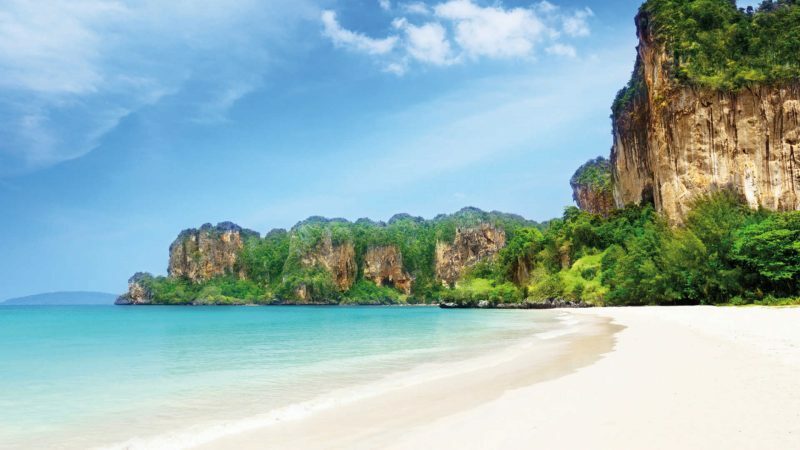 Krabi has beaches, coral reefs, caves and stunning sunset to get a gaze of calmness and love in the air. Railay is a small peninsula in Thailand which is accessible by boat and is an attractive place for those who loves mountain climbing. 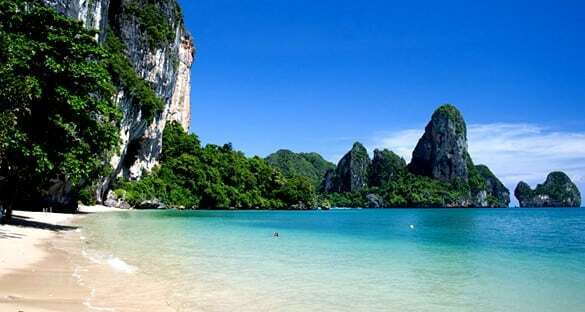 Railay is a beach with crystal blue water and white sand and also is one of the best beaches of Thailand. 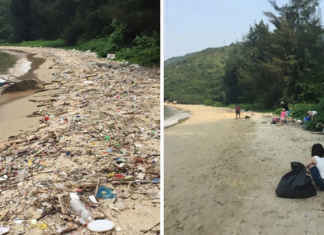 Here you can go for elephant trekking, snorkeling, kayaking, rafting and has much more to enjoy.